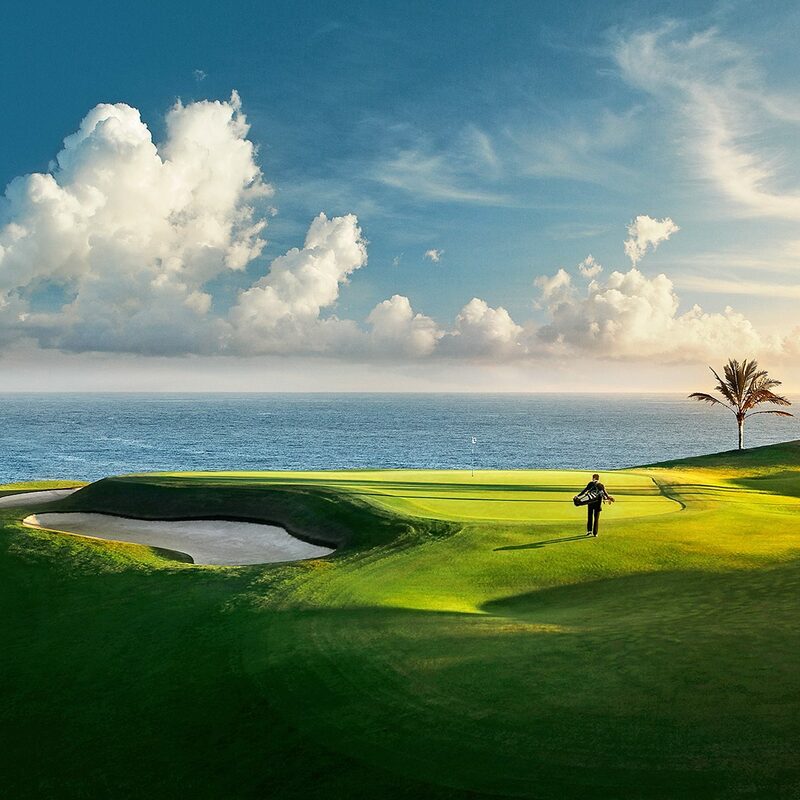 Islantilla Golf consists of 27 holes, three different courses surrounded by leafy vegetation and impressive sea-views. 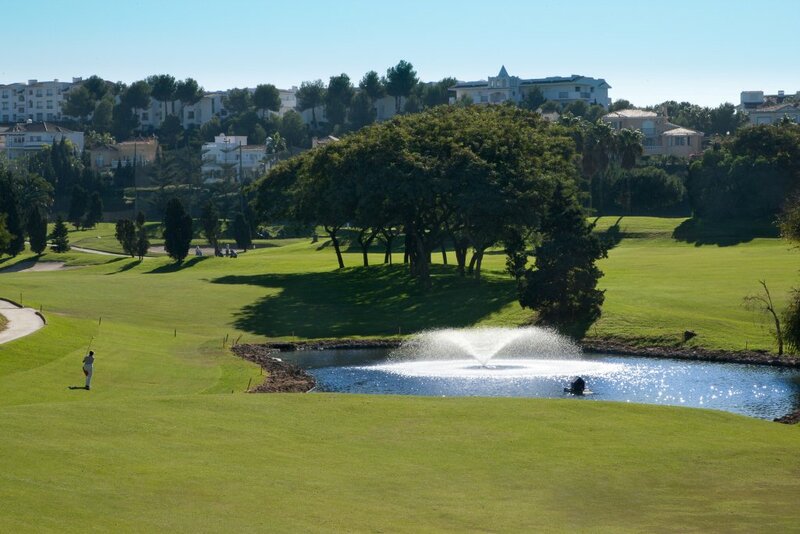 The careful design of its Pencross greens and Agrostis Fairways give the course great quality and variety. 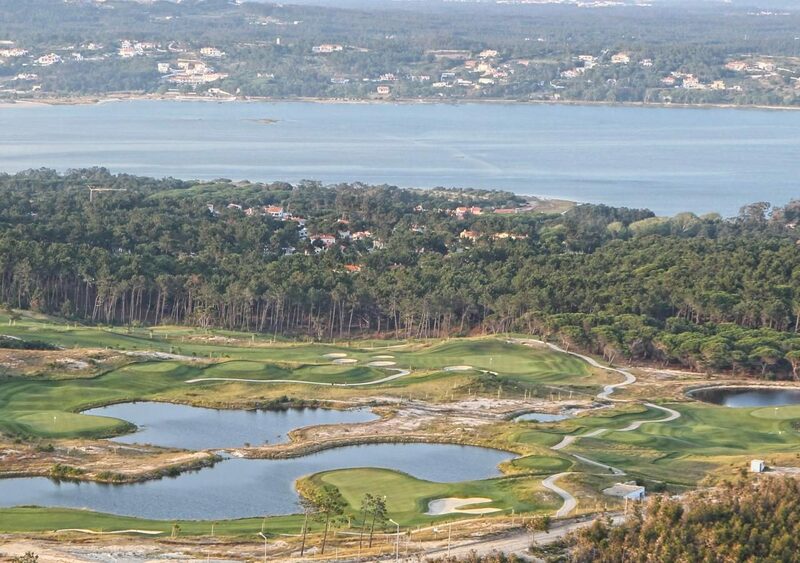 The smooth slopes, the water, its landscape, its climate, turn golf into a real pleasure for all type of players and handicaps. You set the challenge.